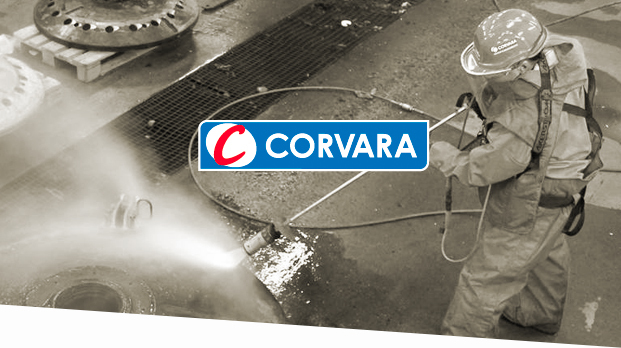 Corvara is one of the leading suppliers of industrial cleaning and damage service, with operations in all Nordic countries and offices in 35 locations around Sweden. The company, with headquarters in Norrköping, has over 600 employees and an annual turnover of around 700 million SEK. Avenir provides Corvara and its subsidiaries with ongoing legal assistance, such as drafting agreements, acquisitions, construction law, public procurement issues, and consultation in other various matters.